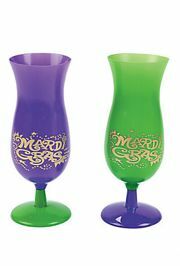 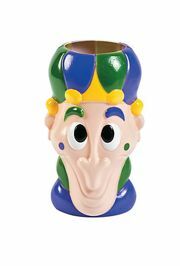 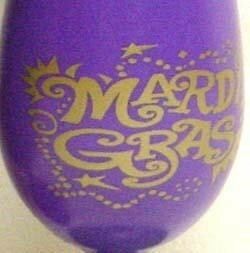 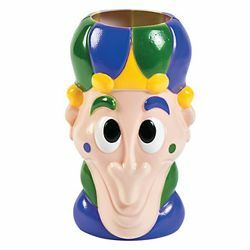 Molded plastic mug featuring 3D Mardi Gras jester face with purple, green and gold hat. 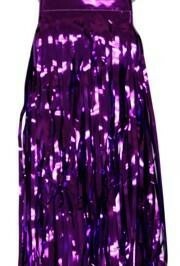 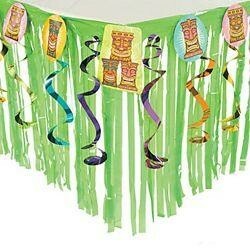 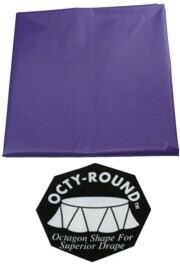 The tiki table skirt includes 6-8in tiki cutouts with approximately 20in long metallic foil swirls. 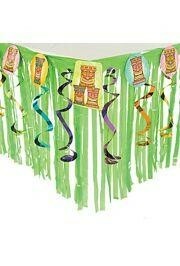 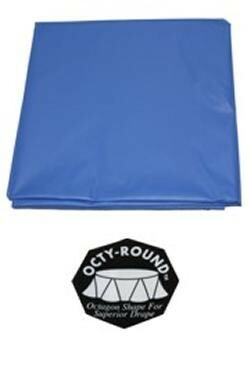 The fringe of the table skirt is green plastic.